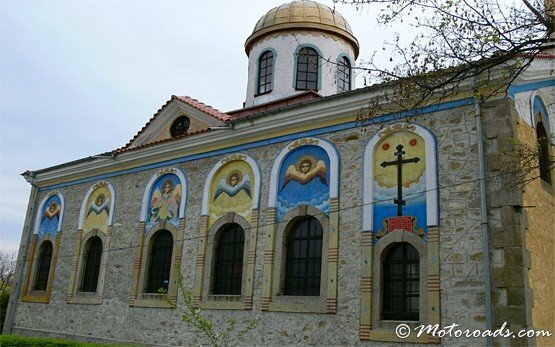 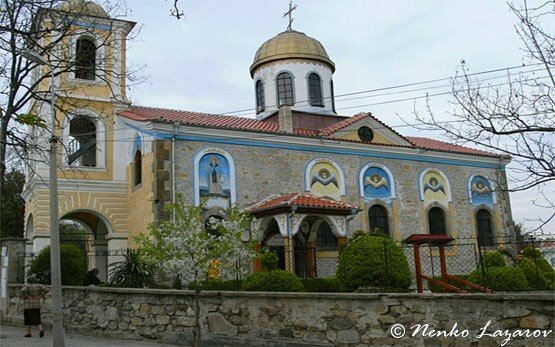 HISSARYA - Spa Resort, Bulgaria » The town of Hissarya is a popular spa and balneological resort situated in the southern outskirts of the Sredna Gora mountain, 42 km north of Plovdiv and 160 km east of Sofia. 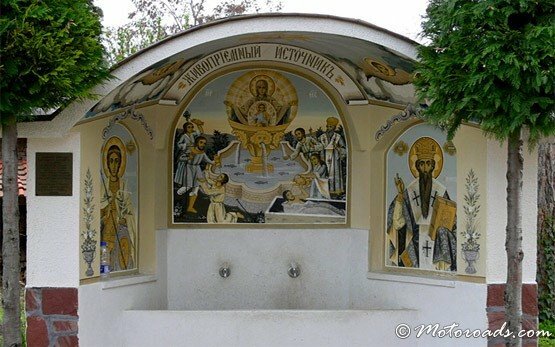 The mild climate, the 22 mineral springs with curative water, the ecologically clean air, the parks, the spa hotels, the historical and archaeological remains attract many tourists during the whole year. 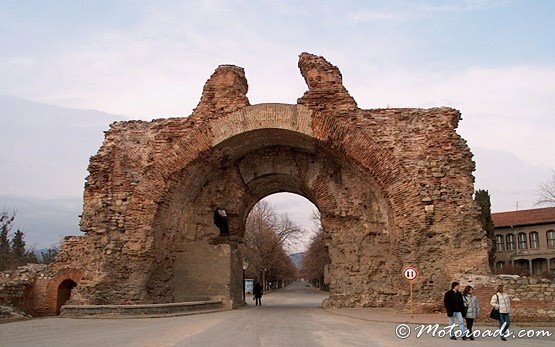 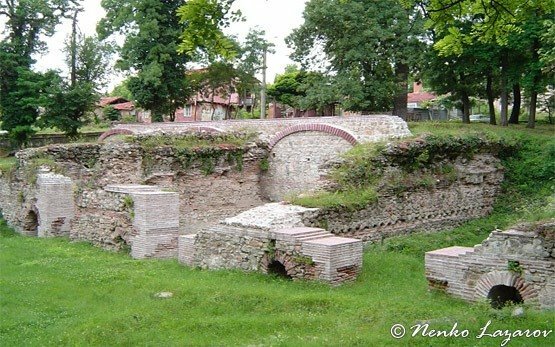 The remains of the best preserved Roman fortress in Bulgaria surround the town. 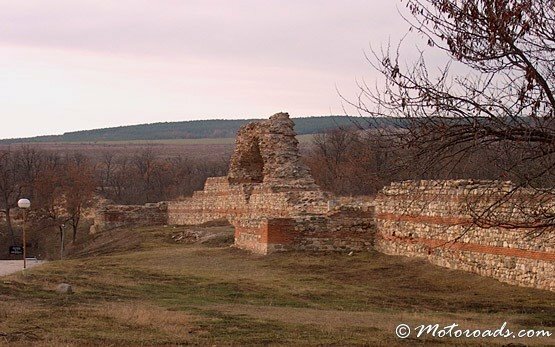 20 km west of Hissarya is the unique Thracian cult centre of Starossel.